One thing that is easy to overlook, especially when we’re going through a chaotic period in our lives, is making the time to take care of ourselves. I cannot stress enough just how important it is to make time to take care of you. With all we need to do in a day, it can be difficult to find the time to do something nice for ourselves, but it is important that we do. Making time for you is one of the best things you can do when you’re working on taking back your time. I don’t know if anyone else has noticed, but these days it seems like life never really slows down. Between home, work, family and friends there seems to be something happening all the time. Sometimes it feels like every time I cross one thing off my to-do list two more crop up to replace it. Busy and hectic lives can make it really difficult to justify taking time out of each day to take care of ourselves, but it oh so important that we do. Taking care of yourself; doing something you enjoy or find relaxing is an important part of this journey. When you feel scattered and as though there just aren’t enough hours in a day, taking even 30 minutes to stop and do something nice for you can make a huge difference in how you feel. We spend a fair amount of our time and energy looking after those around us. Our kids, spouses, other family members, friends, even our co-workers to some extent, all require some of our time. It’s not a bad thing, its how relationships grow and stay strong and healthy. It is easy to put off taking time to take care of ourselves when so many other things require our attention. I know I struggle with this every day. I can find a hundred things that could use my attention during that time that seem like they are so much more important. The simple truth is, if we don’t make the time to take care of ourselves we’re not helping anyone. On day 11 I told you to take some time to celebrate your successes. 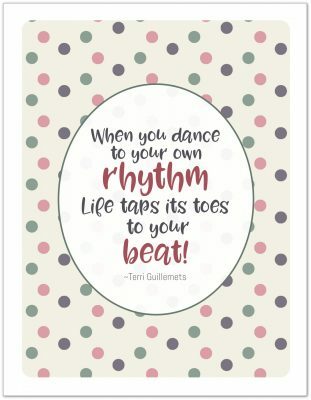 Today, I want you to take some time and think about the things you like to do that rest, recharge, relax and/or energize you. Whatever you like to do, make a list. Now I want you to take a look at your planner or wherever you plan your days and fit one of those items in each and every day. Make yourself a priority. You deserve it. More importantly you need it. Make a commitment to take a little time every day for yourself. This step is an important one to take when you’re trying to take back your time. Treat yourself a little, shower a little of the TLC you show everyone else on, onto you for a little bit. 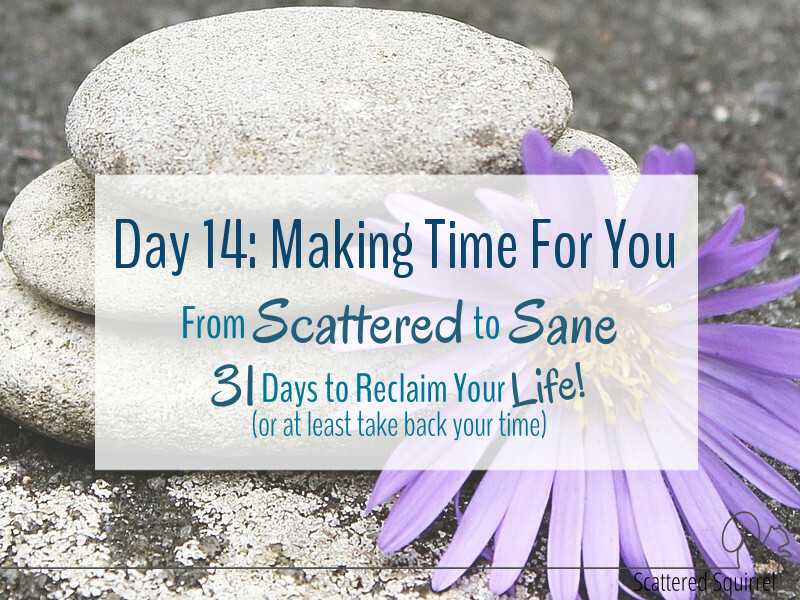 You’ll be amazed at how regular ‘me time’ makes you feels after consistently doing it for a few weeks. Making time to take care of you will help, not just you, but those around you in so many ways. Allowing yourself that time to do something you enjoy or find relaxing will allow you to better care for other things. That mental break will allow your brain to disengage and when it’s time to focus again you’ll often find that you’re more productive. Taking time to be by yourself will help you find new wells of caring to shower on your loved ones. 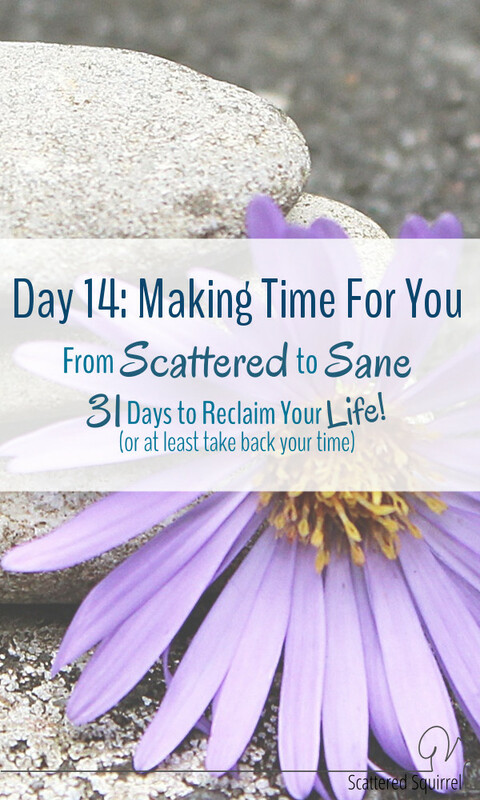 You’re taking the time to recharge your batteries and it will help you in so many ways. I’d love to hear about some of the ways that you are planning to make time for you. Drop me a line in the comments and let me know.